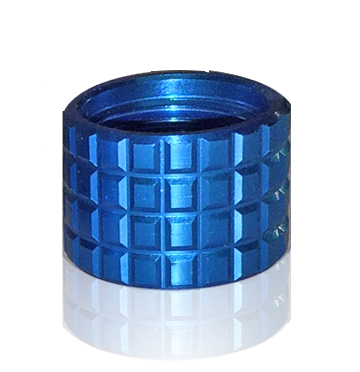 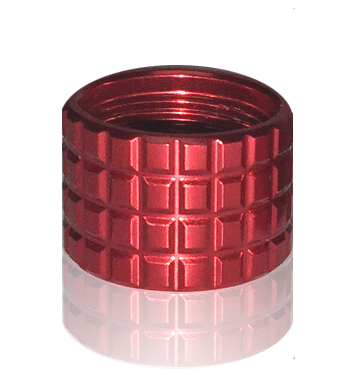 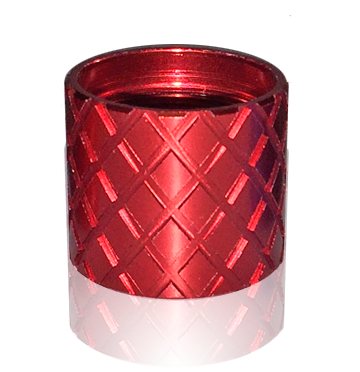 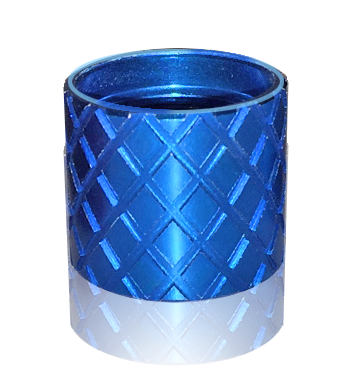 Backup Tactical has a line of custom thread protectors available in a number of designs, colors, and patterns. 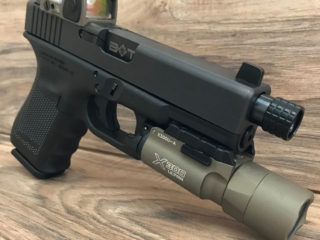 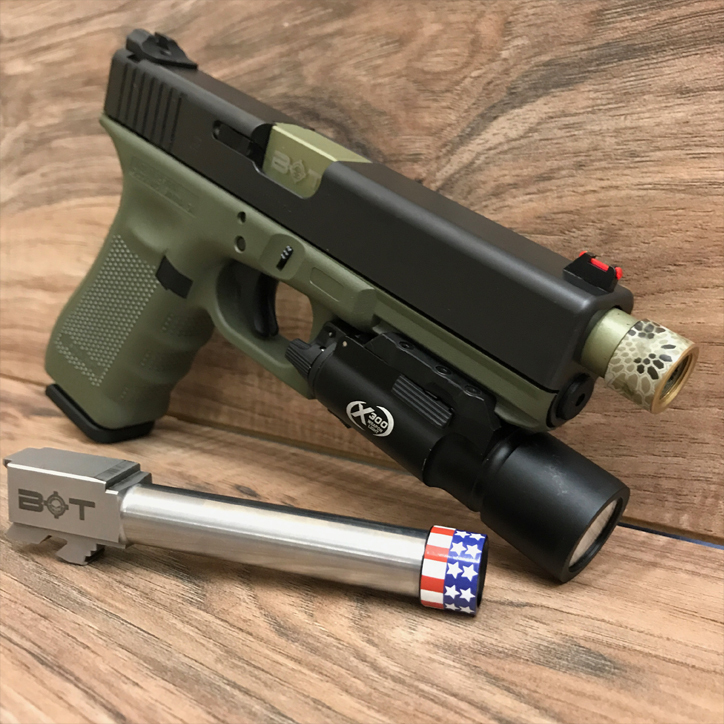 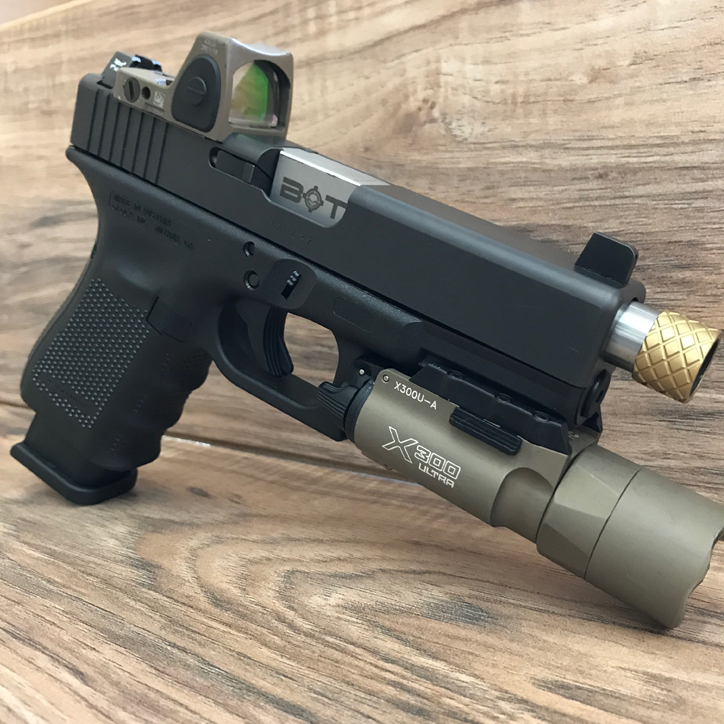 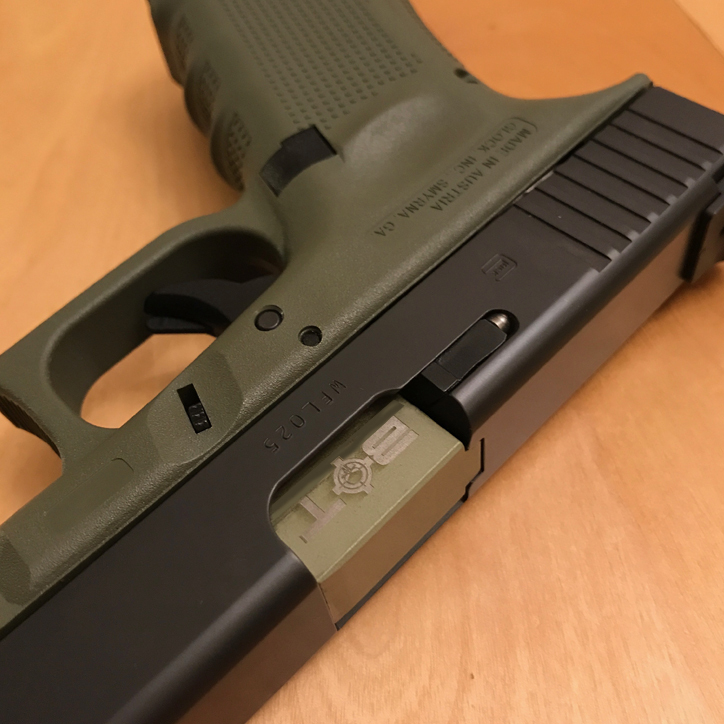 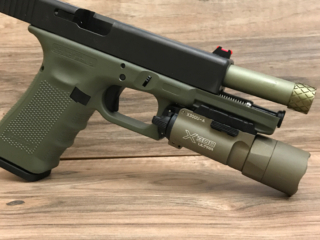 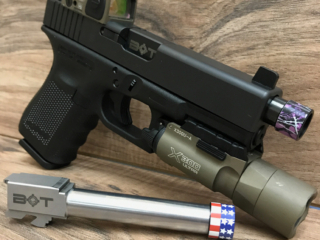 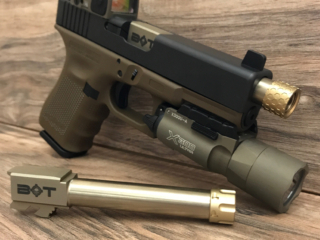 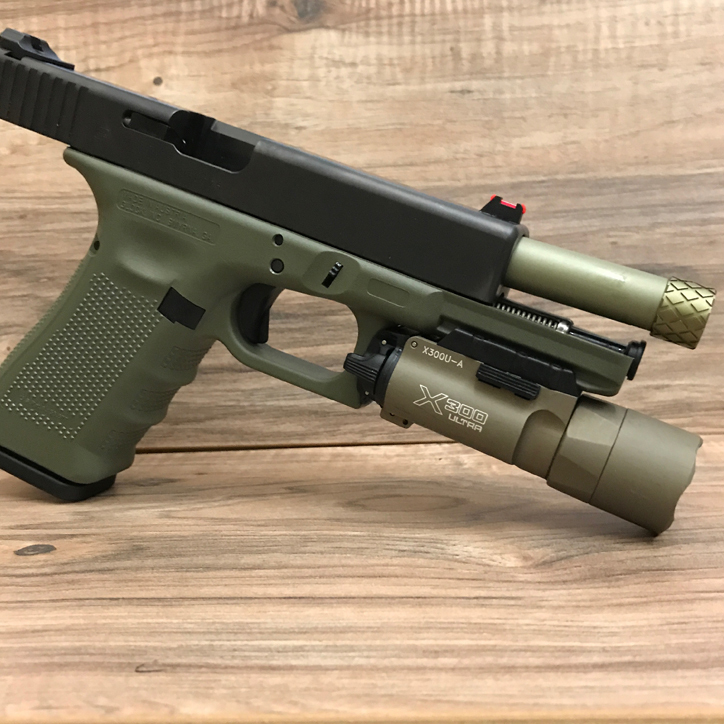 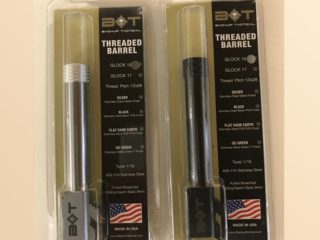 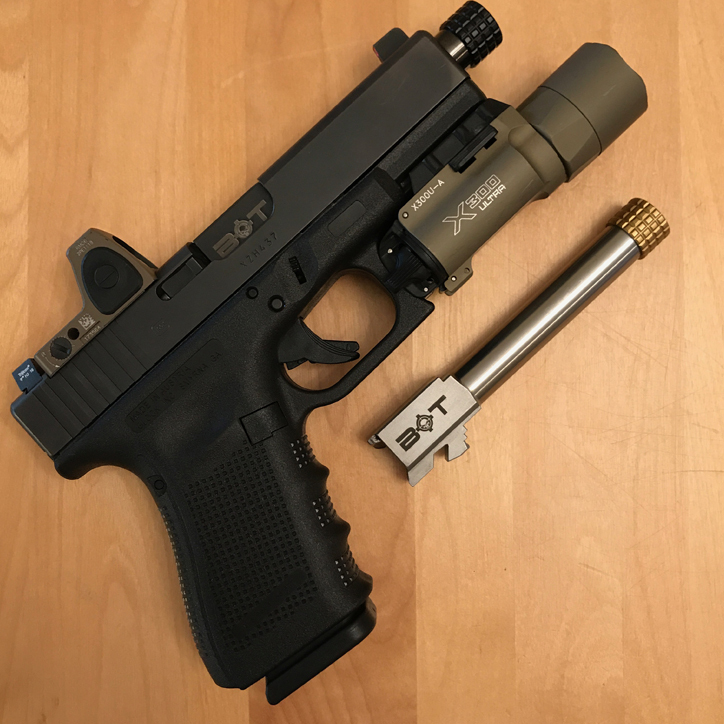 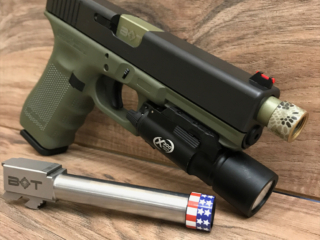 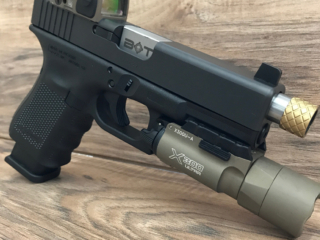 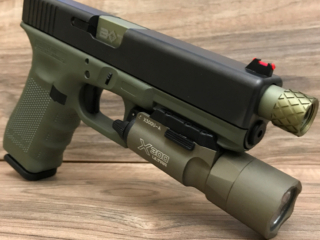 Our thread protectors give your pistol or rifle that custom look you are after, while protecting your threads at the same time. 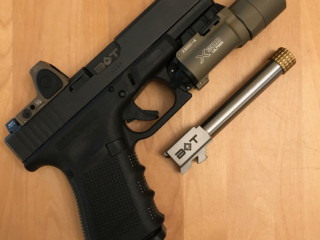 BACKUP TACTICAL is synonymous with PRECISION MACHINING. 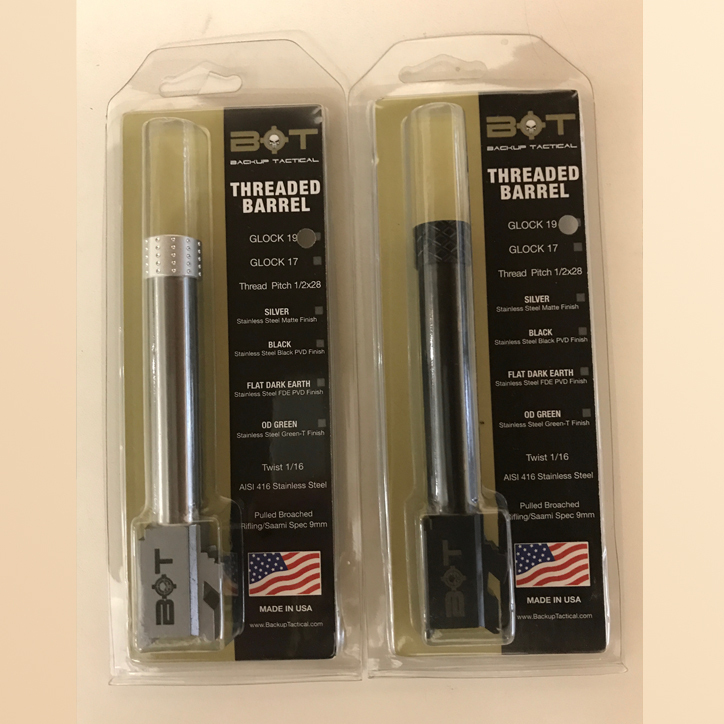 We produce our barrels in SMALL BATCHES so we can focus on machining each barrel to the most exacting standards and tolerances in the industry. 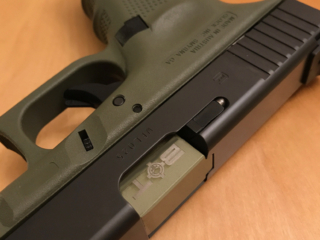 The result is MATCH GRADE ACCURACY and a PRECISE DROP-IN FIT. 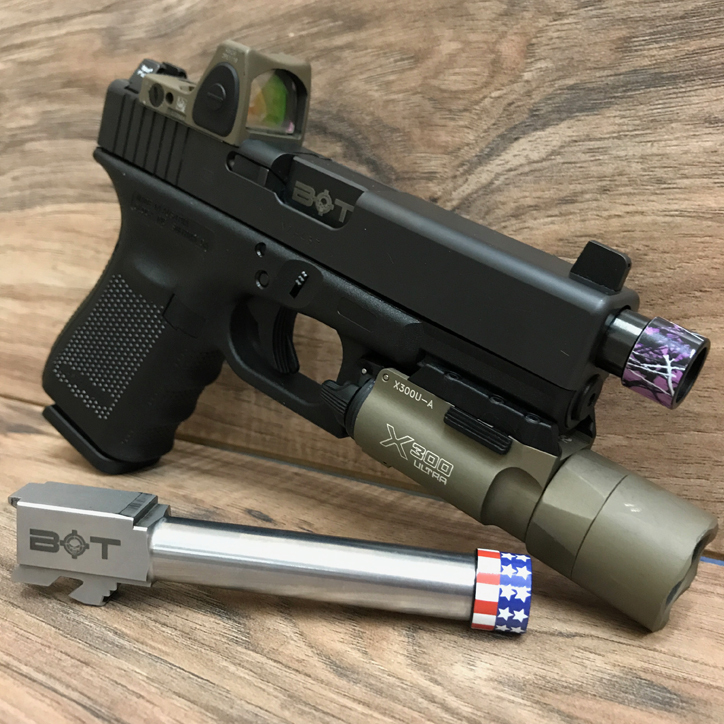 Accuracy and fit are paramount, but our parts have to look cool too. 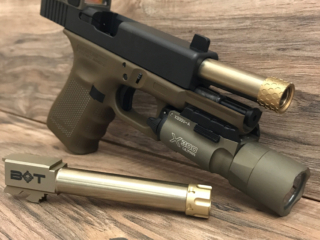 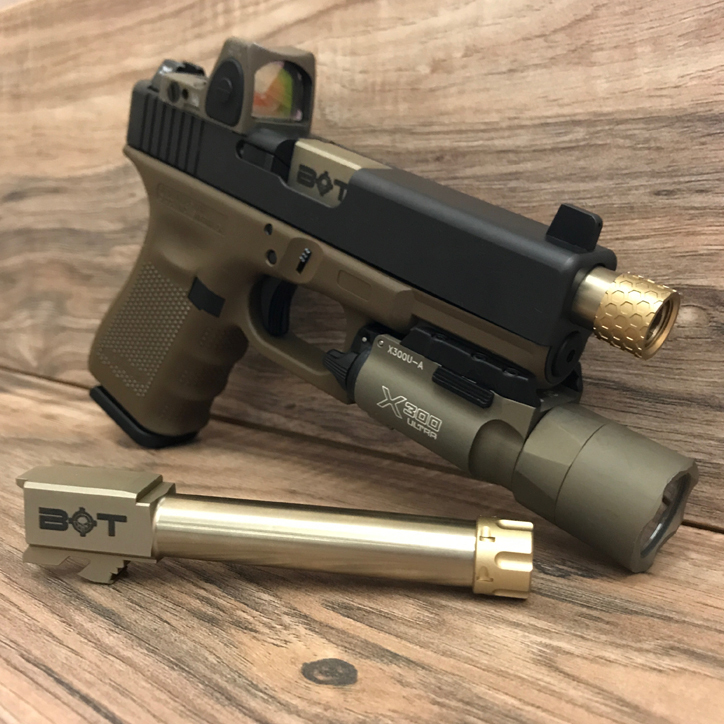 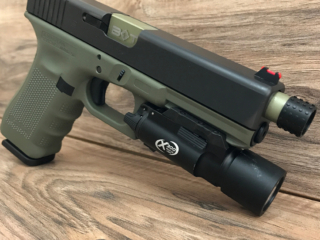 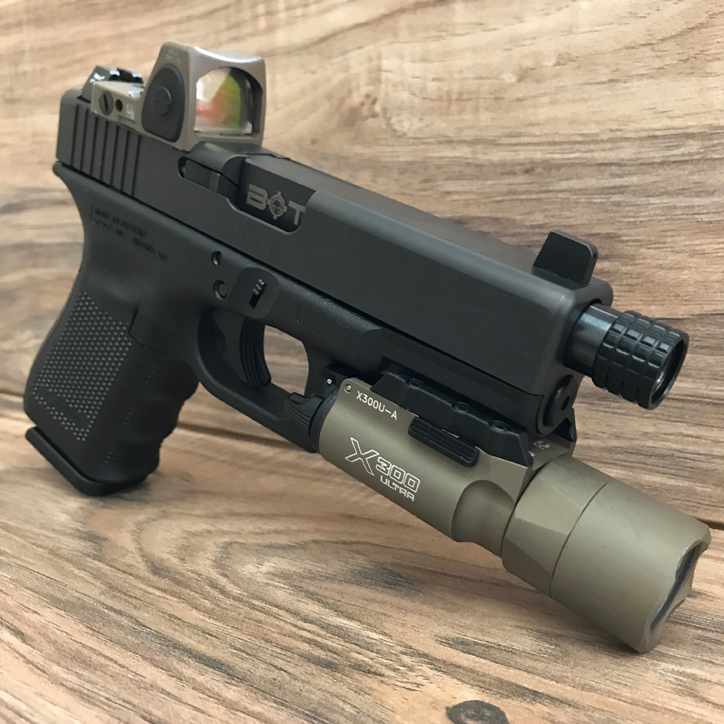 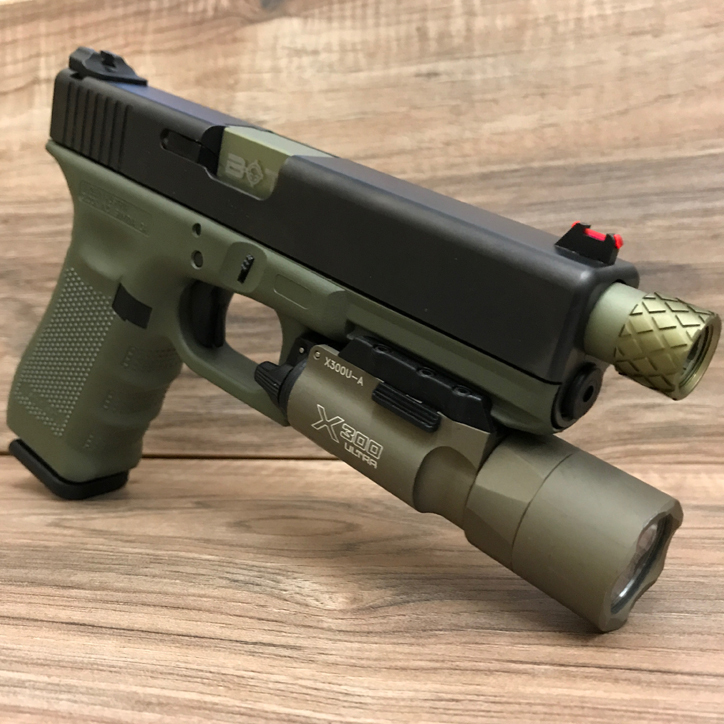 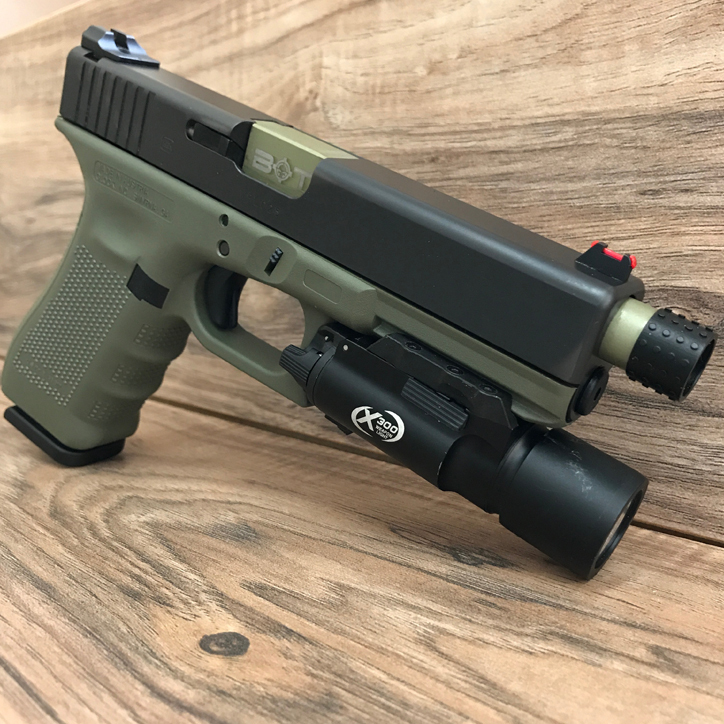 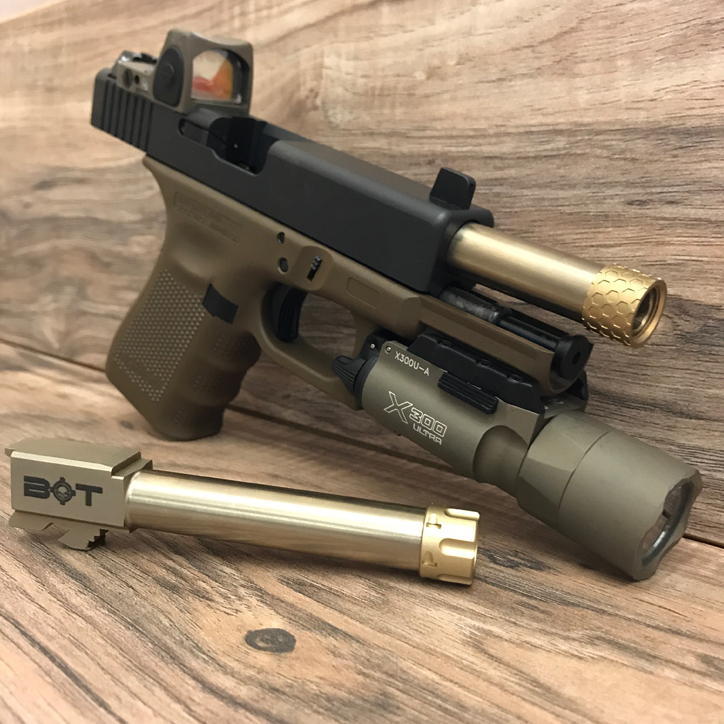 Backup Tactical uses the most cutting-edge finishes that guarantee extreme durability AND the custom look our customers want.